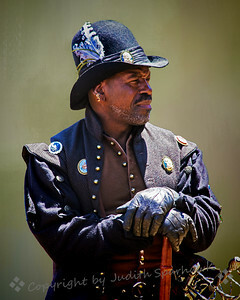 Photographs made on several visits to Renaissance Faires over the years. 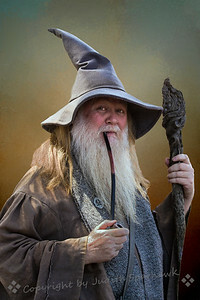 This gentleman was captured as he watched the fencing matches, Renaissance Fair, Irwindale, CA, 2018. 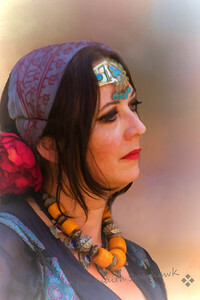 This image was captured in a quiet moment between dances at the belly dance performance, Renaissance Faire, Irwindale, CA, 2018. 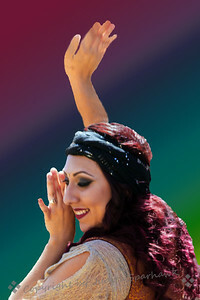 One of the belly dancers at the Renaissance Fair, Irwindale, CA, 2018. 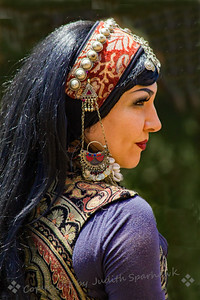 This lovely woman was part of the belly dancing troupe performing at the Renaissance Faire in Irwindale, CA this weekend. 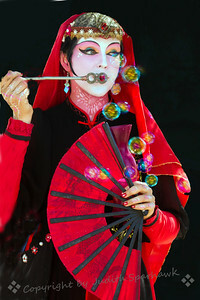 Performing at the Renaissance Faire this year in Irwindale, CA. 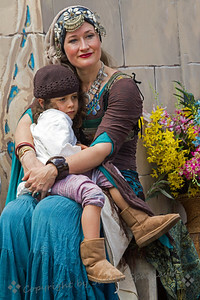 When she wasn't dancing with the belly dancing troupe she was holding her son on her lap. 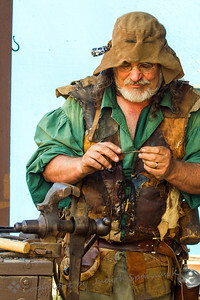 Renaissance Faire, Irwindale, CA, 2018. 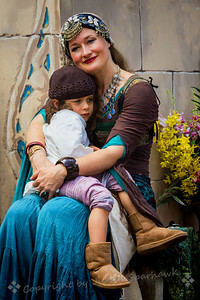 A different view of the mother and child on the stage with the belly dancing troupe, Renaissance Faire, Irwindale, CA, 2018. 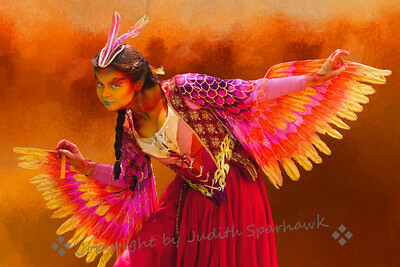 This woman has been a part of the Renaissance Faire in Irwindale, CA for the last 3 years. 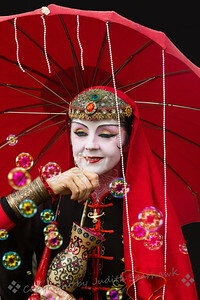 She has a very exotic look, and is always surrounded by bubbles. 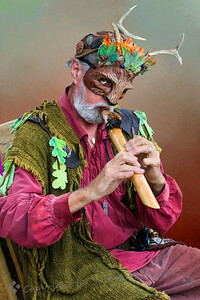 A different view of the performer at the Renaissance Faire, Irwindale, CA, 2018. 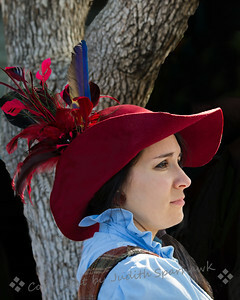 Photographed at the Renaissance Faire in Irwindale, CA. 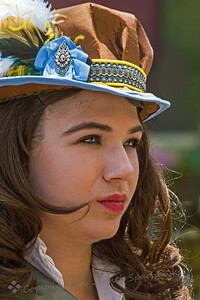 This young lady was photographed at the Renaissance Faire. 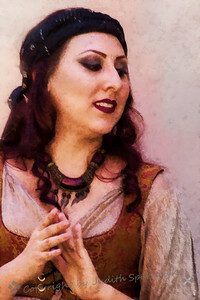 This photograph is of a Renaissance Faire Belly Dancer caught a quiet moment between dances. 2017 Renaissance Pleasure Faire, Irwindale, CA. 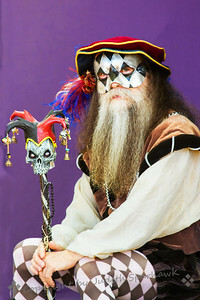 This man was photographed at the Renaissance Faire in Irwindale, CA. 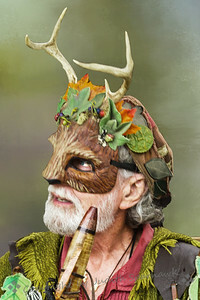 This costumed man was photographed at the Renaissance Faire. 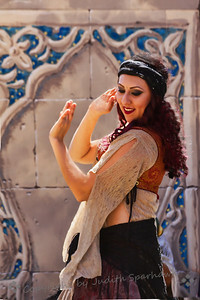 This belly dancer at the Renaissance Faire twirled around and around, and I loved the way her skirt looked as she turned. I went to the 2017 Renaissance Faire in Irwindale, CA today. 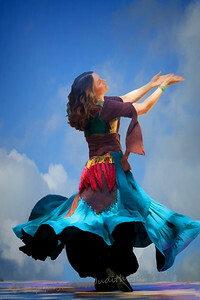 I played with some of the belly-dancer shots, including giving a painterly look. 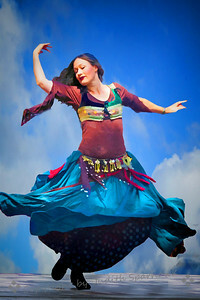 This young lady was dancing at the Maypole at the Renaissance Faire. I caught her in this quiet moment before the dancing began. 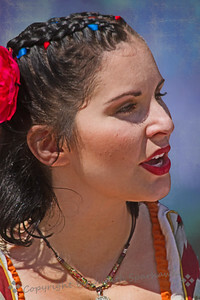 This lovely lady was part of a singing group at the Renaissance Faire. 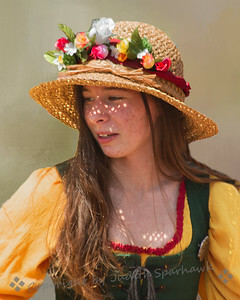 This young lady was photographed at the Maypole at the Renaissance Fair. 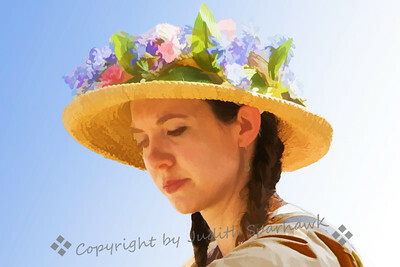 I thought she looked really sweet in her hat with flowers. 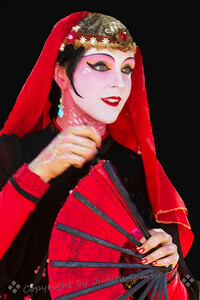 This dancer was performing at the Renaissance Faire. 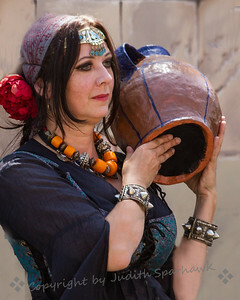 Carrying of the clay jugs was part of the dance. 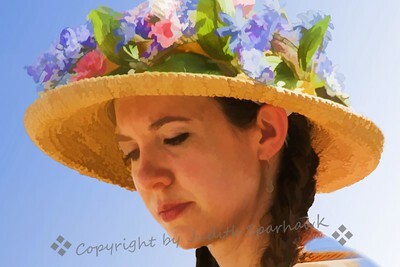 Working on an image from last Spring's Renaissance Faire. 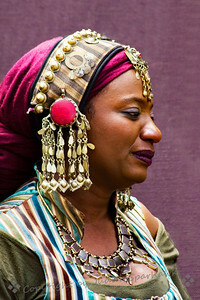 She was one of the belly-dancers, sitting on the sidelines between dances. I liked her pensive look. 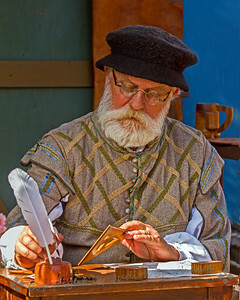 Renaissance Pleasure Faire, Irwindale, CA, May Day, 2016. 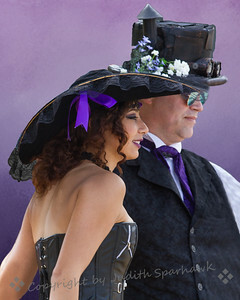 This good-looking couple was photographed at the Renaissance Pleasure Faire in Irwindale, CA on May Day, 2016. 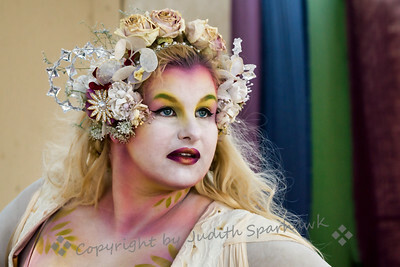 Photographed at the Renaissance Faire this last weekend. 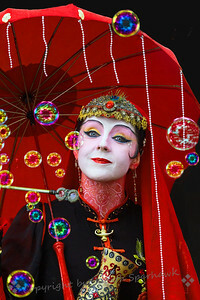 This costumed lady seemed unusual for the Renaissance Faire crowd, but she was lovely. 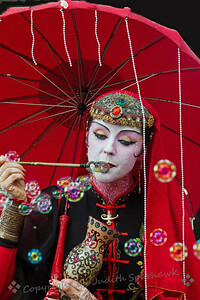 I enjoyed watching her blow bubbles, which had great colors in the sunlight. 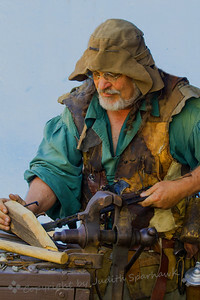 Photographed at the Renaissance Faire. 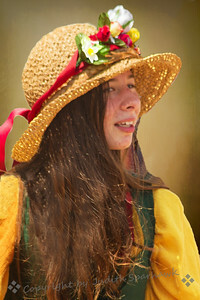 I went to the Renaissance Faire the day before Easter, and had fun with the photo of this young lady in her flowered hat. 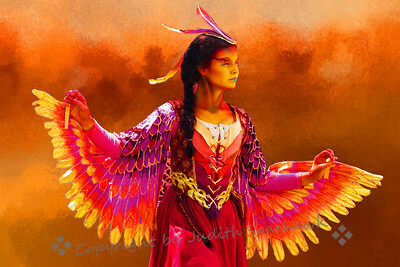 I processed it in Topaz Simplify, Watercolor II. I liked the painterly effect. 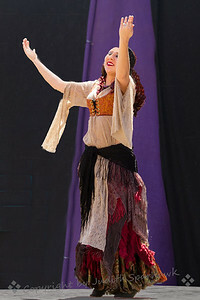 This girl danced with a group at the Maypole at the Renaissance Faire this last weekend. 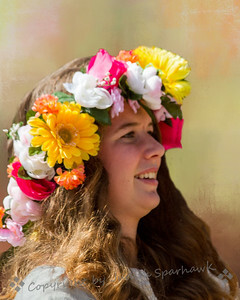 I liked her flowered hat. 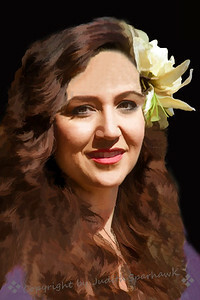 The image was processed with Topaz Simplify, Painting, Watercolor II. 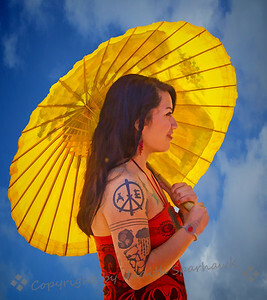 This lovely girl was at the Renaissance Faire this last weekend. 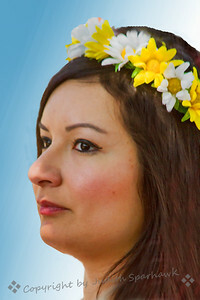 I liked the daisy crown. 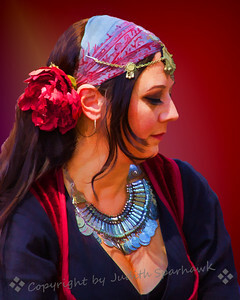 A quiet moment after dancing, one of the belly dancers at the Renaissance Faire. 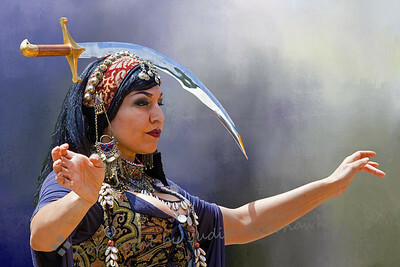 This was one of the lovely dancers in the belly dancing troupe at the Renaissance Faire this last weekend.